Getty Images is not only one a historic stock photography agency, but also one of the most prestigious worldwide. 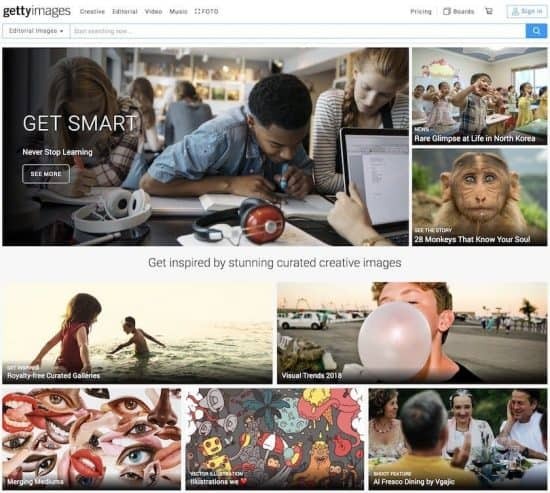 With decades in business and a traditional background as well as a strong online service, Getty Images’ photos are all you’d ever want for your designs: professional, high quality and as varied as they can be. But then it comes the big question of how much do Getty Images cost. 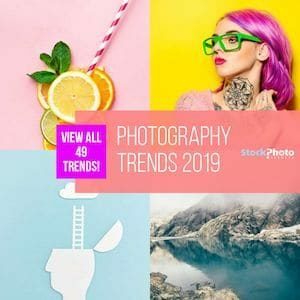 As you may have guessed, their photos come at a much higher price point than those of popular online agencies such as Shutterstock or their very own iStock. And there are several reasons for this. However, here we tell you about a great purchase option that makes Getty Images much more affordable for the slimmer pockets: the Getty Images Ultrapacks. Have a read! As we said, there’s several reasons for Getty Images pricing being higher than other stock photo agencies. For one, this is a very prestigious company with a solid global presence that includes an international network of professional photographers and exclusive access to all kind of high profile events, from the Olympics to the Oscars and beyond. While that partially explains the added value in the photos you can find in their library, the main reason for Getty Images’ prices is the license you acquire. Most online stock agencies sell Royalty Free licenses, that is, a license with a number of preset rights for a one-time fee. Royalty Free images commonly have no time limitation for use and can be used commercially, but they are open for anyone to buy and use. That’s why they’re cheap: they make up for individual price with volume of sales. Getty Images traditionally offers most of their collections under Rights Managed licenses, which are tailored to your intended use, adding all necessary rights individually, and thus increasing price accordingly. Rights Managed gives you among other things the option to get exclusive usage of an image for a certain period of time, for example. This is why some Getty Images’ files can potentially cost up to thousands of dollars to use. But there’s a very convenient option if you are after Getty Images content and cannot afford such price points! Getty Images Ultrapacks: Royalty Free & Editorial Photos Cheaper! The good news is that Getty Images since a while includes a selection of Royalty Free photos, at preset price points that, while still a bit higher than other online marketplaces, are much more affordable. Originally these images were available to buy on demand, paying as you go. And now they also have a very simple and convenient way to buy RF photos with a nice discount: Getty Images Ultrapacks. 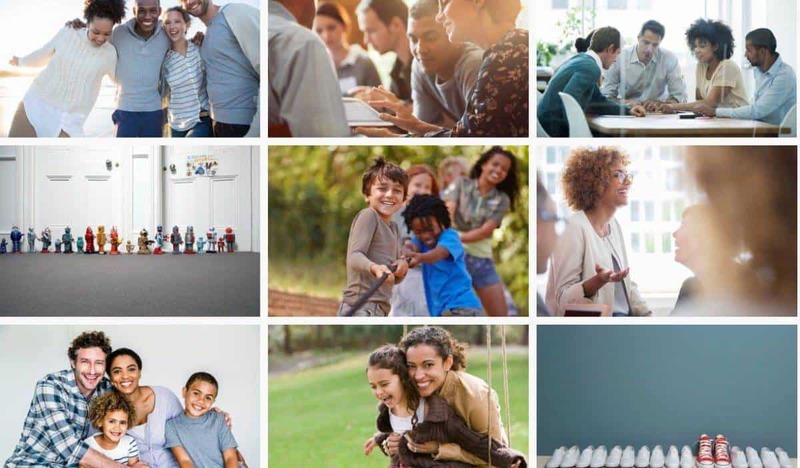 These are prepaid download packs that you can buy and use to get photos from a selected pool of Royalty Free images for commercial and editorial use, whenever you want. Divided by image resolution and with several volume options, they give a greater discount the higher the quality and the bigger the pack is. A great feature is that these packs never expire, so it’s a long-term investment. Make sure to check out our Getty Images Promo Code post here as well. 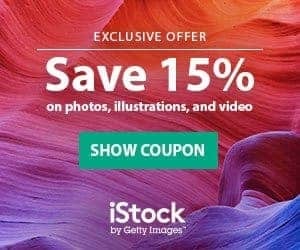 This alternative gives you amazing, even exclusive imagery with the quality and trustworthy stamp of Getty Images, for as little as $130. Certainly a big cut from the thousands of bucks you’d spend with other buying methods! You can learn all the details of this offer and get your Ultrapack right here. How Much do Getty Images Cost? To recap, the prices in Getty Images will always be significantly higher than in other online outlets, but as with everything, you get what you pay for. In the case of Getty, you’re paying for prestige, quality, reliability, variety and exclusive, unique content. If you go for Rights Managed images, the cost depends entirely on your intended use. It can fall anywhere between a couple hundred and a several thousands of dollars. But if you can do well with Royalty Free (or editorial only) photos, you can benefit from the Ultrapacks offer and get these prestigious, hardly found elsewhere images for a small fraction of the RM price, ranging from $130 to $475 per download. Buy your Ultrapack here. Now you know those “Getty Images expensive photos” are way more accessible than you thought, you can go on and get yourself some to use in your upcoming designs! When buying photos at Getty Images you get photos that you are not likely to find elsewhere. Professional shots from all over the world, covering the most various themes and styles, and backed by the global reputation of this iconic stock photography agency. Are you ready for some high end imagery? Get your Getty Images Ultrapack now! I am 75, semi-retired living on a small farm in Idaho. I paint water colors as a hobby and would like to draw and paint some of you photos of chickens for gift cards to sell in coffee shop etc. please let me know what the cost would be.